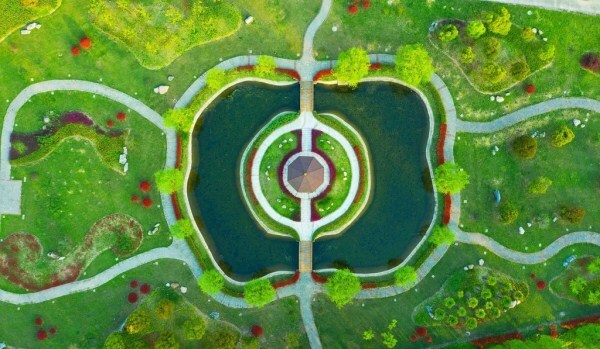 he Rugao Jindao Ecological Garden is located in Changjiang town, Rugao, a county-level city in Nantong, East China's Jiangsu province. 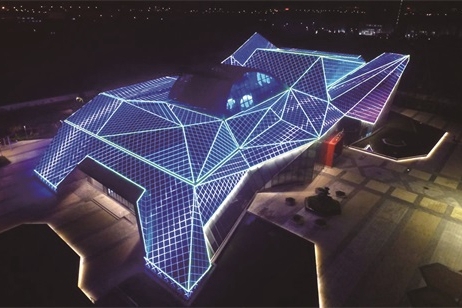 Nantong has a long history and rich culture. 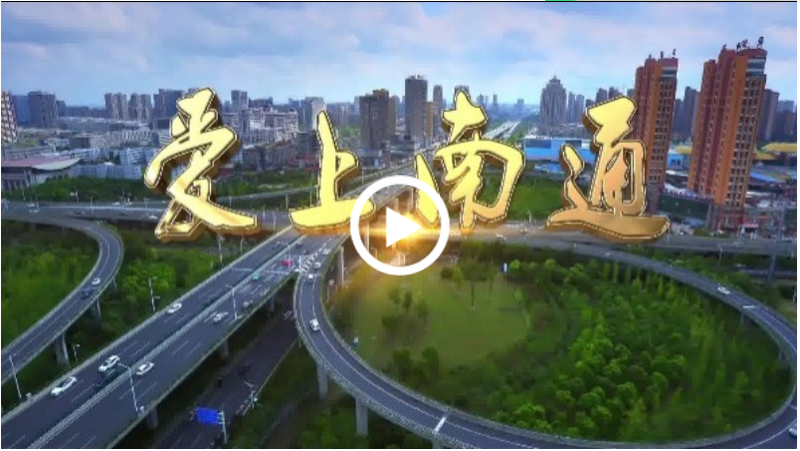 The city is famous for its textile industry, education, and the longevity of local residents. 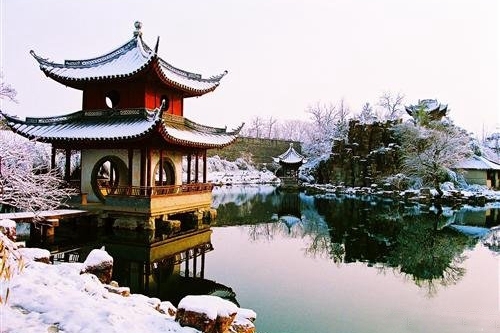 Shuihui Garden, located in the northeast of Rugao, Nantong, Jiangsu province, is a 4A level national scenic spot and also a hot spot for lovers. 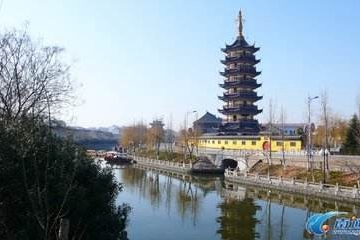 Dinghui Temple, dating back to the eleventh year of Sui dynasty (581-618), is an ancient temple with a thousand year history. 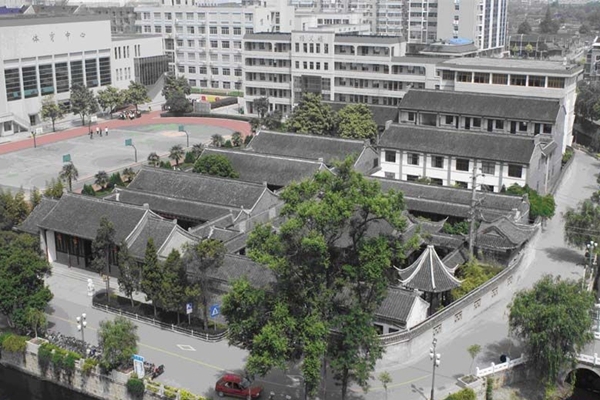 ​Rugao public primary normal school was built in the twenty-eighth year of the Guangxu reign.